One private well south of the airport found drinking water contamination in excess of the safe drinking water standard, while three other private wells found concentrations of PFAS. 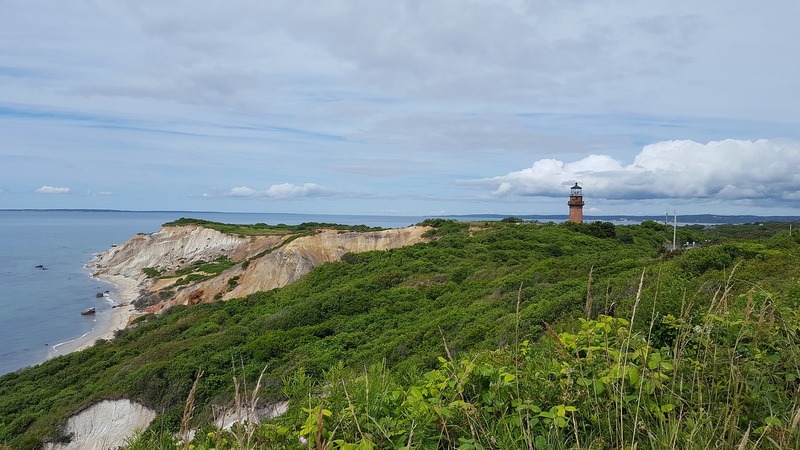 The source of the contamination is likely firefighting foam used athe the Martha’s Vineyard Airport, as reported by The Vineyard Gazette. While there are no federal safe standards for PFAS, the state formed guidelines in June 2018. The airport hired Tetra Tech, an engineering services company, this past spring to test the airport’s groundwater following new research on health risks associated with PFAS, Richart said. The state Department of Environmental Protection and West Tisbury health department have been notified of the drinking water contamination.